Does your smoking lounge smell bad after a short period of time? Are your customers standing or sitting in their own smoke or do they feel discriminated against? Do you need a technical solution because the Office for the Environment, Nature and Municipal Affairs is demanding this from you? 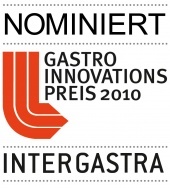 … then we can help you with our products SmokeOasis® or Smokelight®! These multifunctional products have already proven successful thanks to their image “Oasen-feeling”-technique, functionality and design which will create a unique experience for smokers! 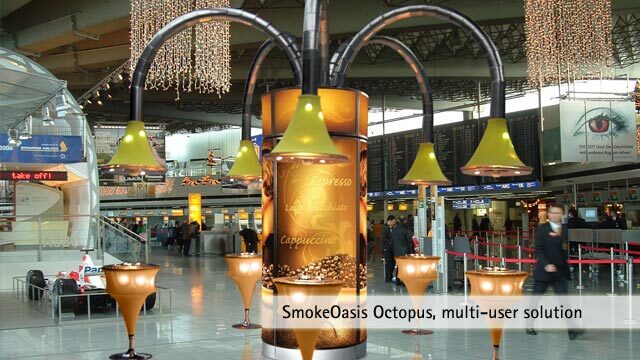 SmokeOasis® differs from other marketable concepts thanks to its open construction that fosters communication. 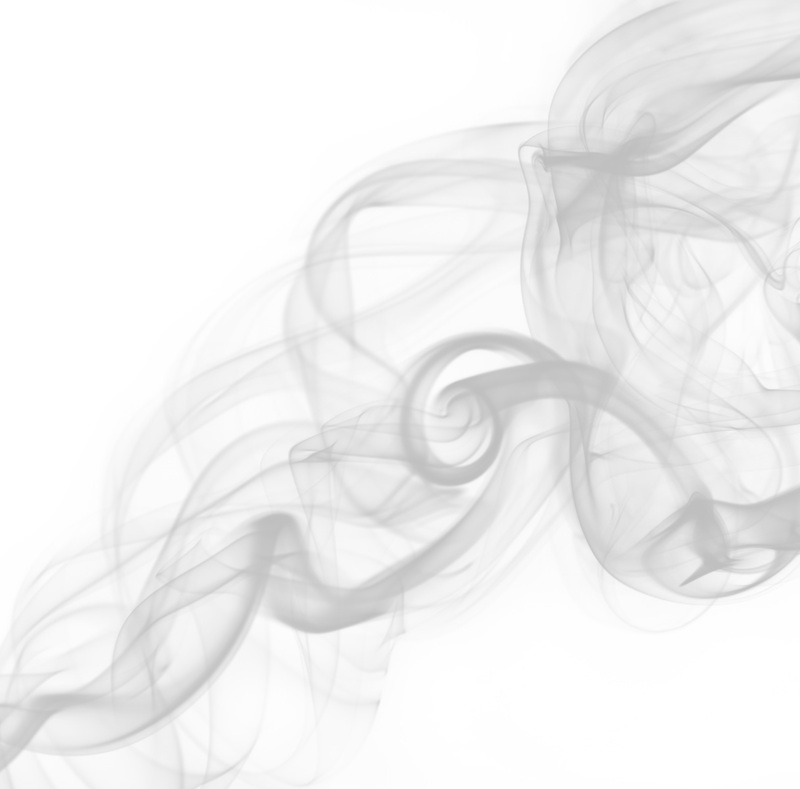 Also, the profound know-how of the developers in a novel and patented smoke collection technology, smell reduction and application of the best available filtration technology makes us unique. 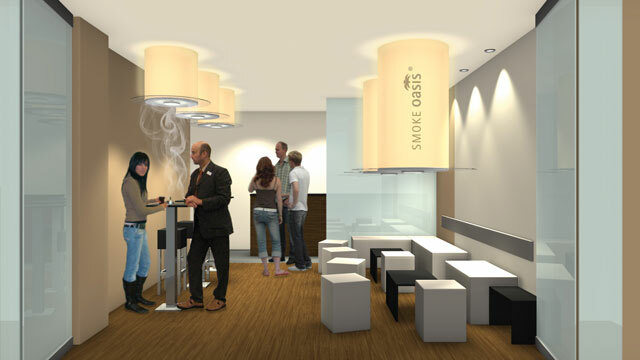 Both smokers and non-smokers should feel “comfortable” thanks to our technology therefore visit your venue again! Our products contribute to your positive corporate image!